If you were a vocalist, and someone told you to "put a cork in it", you'd be pretty annoyed. 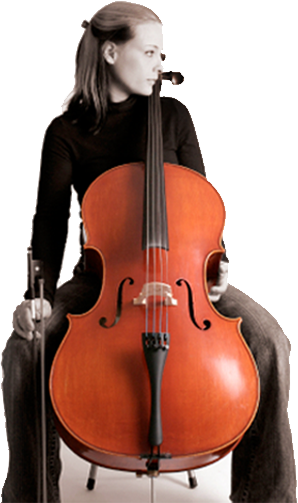 But if you're a cellist or bassist with a conventional endpin, that's just what you have been doing for years. You've been playing with a cork in your instrument and a variety of other materials - wood, metal, plastic, and carbon fiber - that compromise your endpin. Together, this composition of materials does just what you might expect it to - muffle sound and respond and transfer acoustic resonance at different rates. Hard to believe? Whether you're a seasoned professional, a serious amateur, or a rank beginner, you will hear and feel the difference... and we'll guarantee it. Try a new Tone Acoustics Endpin on your cello or bass for a month, and if you don't agree, we'll take it back and refund your money*. For more information, contact Tom DeVuono at 502-713-5798, or you can email him at toneacoustics@gmail.com. * Standard sizes only. Custom-sized orders are not refundable. © April 2019	Tone Acoustics. All Rights Reserved. Special thanks goes out to: Tom DeVuono, Todd Zimmer, Matt Meriwether, David Kennedy and Allen Lopez.